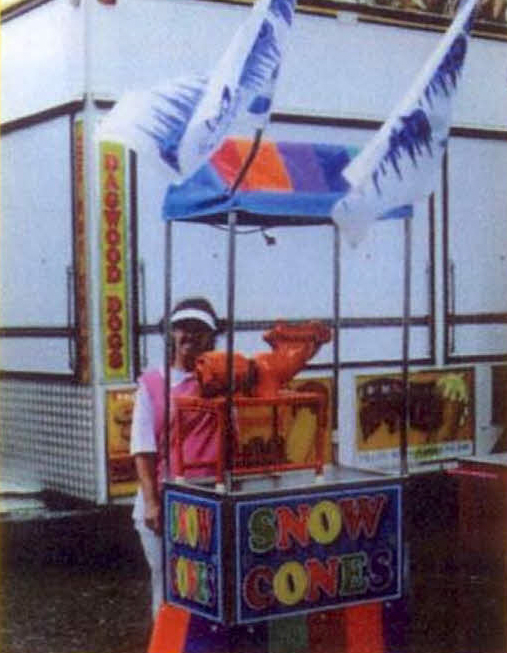 Combine your three carnival favourites into one small canteen! 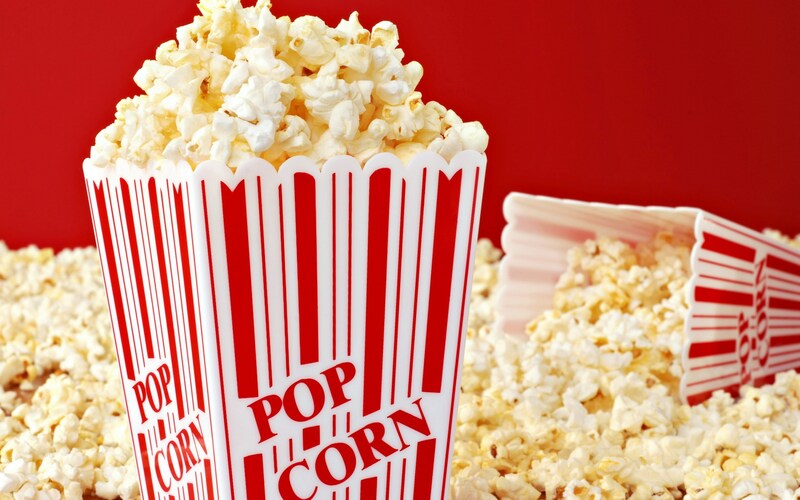 Get the best of both worlds and take advantage of our small canteen with popcorn, fairy floss and snow cones! 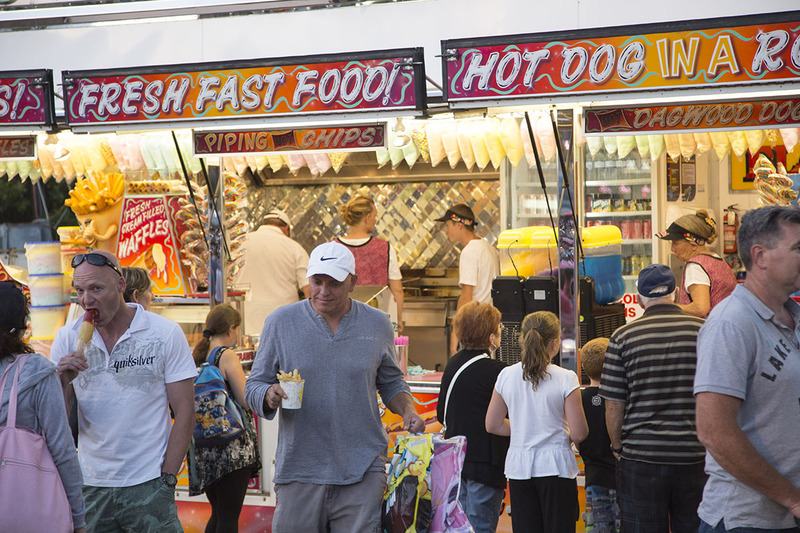 Our small canteen is run by experienced operators with everything you need provided. 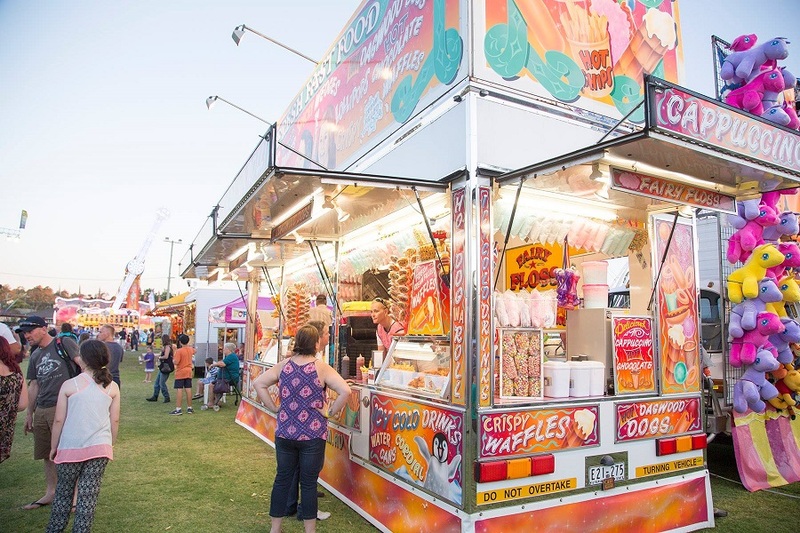 Your carnival goers will love the great selection of food items available! 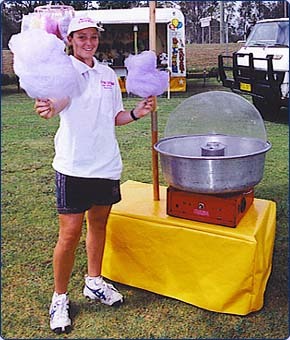 Our small canteen works great at carnivals, anywhere you can find carnival rides popcorn, snow cones and fairy floss will be in high demand. 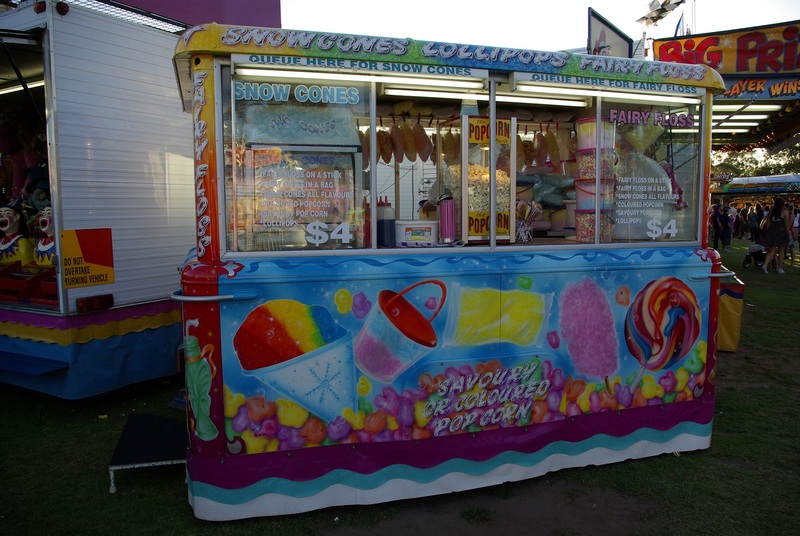 A small canteen such as this will help add to the happy carnival atmosphere to your event that carnival goers love. 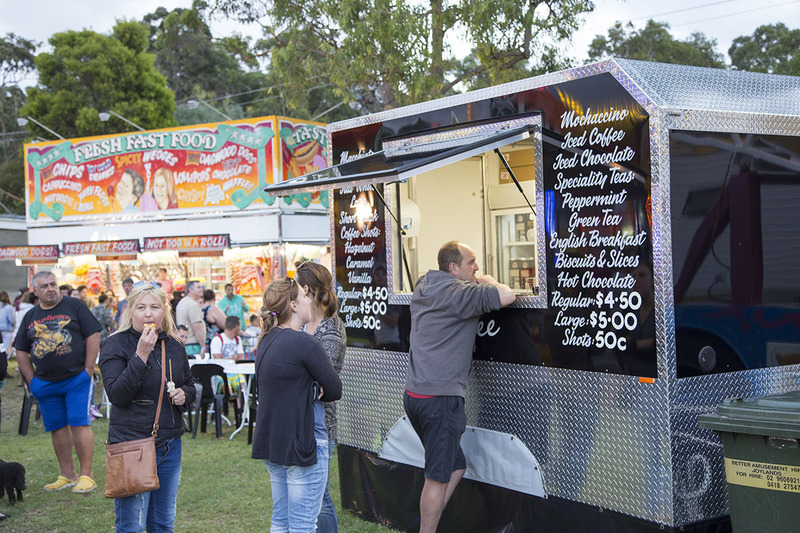 To enquire about Joylands Small Canteen contact us today!